Pro Super Smash Bros. for Wii U player Yuta "Abadango" Kawamura has signed with Luminosity Games, according to an announcement made by esports organisation. 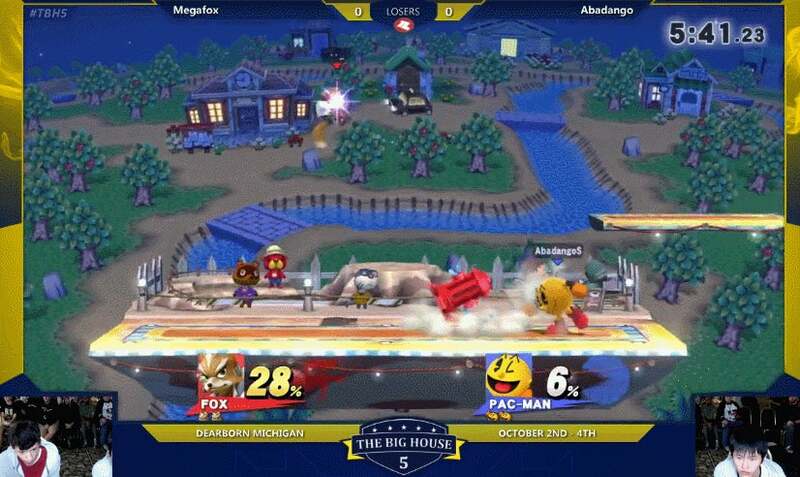 The news comes amidst the The Big House 6 tournament in Michigan, and follows a string of pro Super Smash Bros. players joining official teams left and right. While Abadango is one of the more beloved figures in the Smash community to finally find a home, he's by no means the only one. Just over a week ago, the recently formed BOXR, founded by Counter-Strike: Global Offensive commentator Mohan "launders" Govindasamy, signed Super Smash Bros. Melee player Julian "Zhu" Zhuand. Prior to that, James 'Duck' Ma was picked up by Denial eSports last August, and Jason "Mew2King" Zimmerman joined Echo Fox, NBA player Rick Fox's esports organisation, back in May. Not to be outdone, G2 eSports went on to sign their own Melee pro with Weston "Westballz" Dennis being added to the organisation in July. Abadango first made a name for himself by becoming one of Japan's best players to focus on Wario in Brawl before moving on to Pac-Man, Meta Knight, and Mega Man with Smash 4. 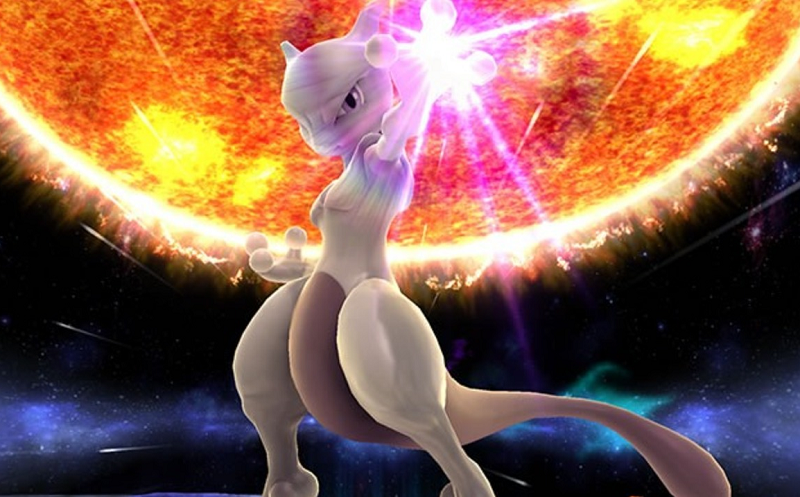 After Nintendo's 1.1.3 and 1.1.5 patches, he moved on to his now iconic Mewtwo, a character whose post-update buffs weren't well understood prior to Abadango's success with the character. "We have always had our eye on the FGC community, and have been actively looking at players and possibilities in the scene. After meeting with Abadango, getting to know him and his history within the competitive scene, it was clear that he was someone we wanted on Luminosity. This is just the beginning of our journey into FGC and there is surely more to come. The community is unlike any other in gaming and one we hope to be a welcomed, contributing member of for years to come!" The North American esports organisation also fields teams in Overwatch, League of Legends, and Hearthstone, among other games. Last spring, its CS:GO team won the ESL ESEA Pro League Season 3 finals, earning a grand prize of $US200,000 ($263,555) in the process. The news is further proof that the competitive Smash community is slowly maturing and becoming more professionalised. Signing with a major organisation helps bring more stability by, among other things, helping to secure travel and accommodations for players to compete in more tournaments. Concerns that would seem trivial to more established esports like League of Legends and CS:GO are felt much more acutely in the fighting game community where resources and sponsorships are scarce. Events like Genesis 3 and this weekend's Big House 6, which have grown exponentially in the past few years, are both promising signs of this growth, as are attempts to make tournaments more sophisticated in how they treat top tier talent and the amenities provided for spectators. As D'Ron "D1" Maingrette, a Development Manager at Twitch, told me after the Abadango Saga tournament last month, the last five years have scene a lot of changes throughout the Smash scene. 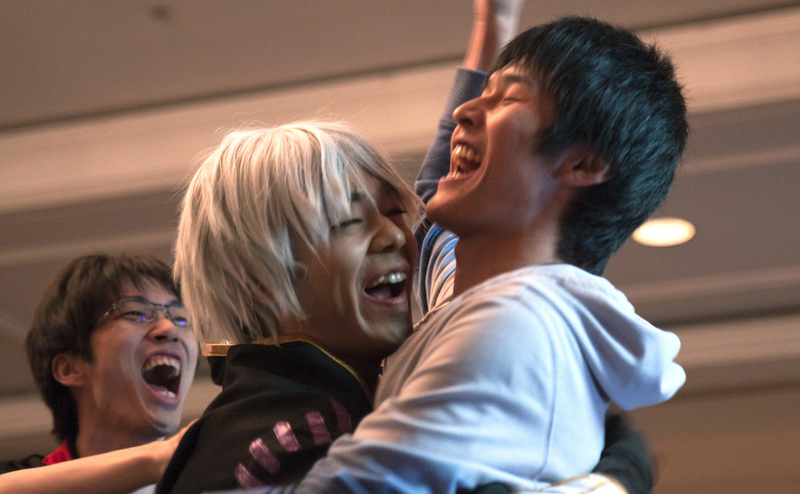 "Apex used to be the event that everyone looked forward to attending, whereas now we have a ton of major events to look forward to throughout the year, with EVO usually attracting the most attendees. Top players and personalities didn't have the massive amount of faithful fans that they have today," he explained. "Players are getting picked up left and right by teams, allowing them the opportunity to continue playing professionally, as opposed to players deciding to quit Smash because it wasn't as profitable back then." You can watch Abadango and other top Smash players compete in today's tournament on the VGBootCamp and Unrivalled Tournaments streams, with a complete schedule of matches available here.